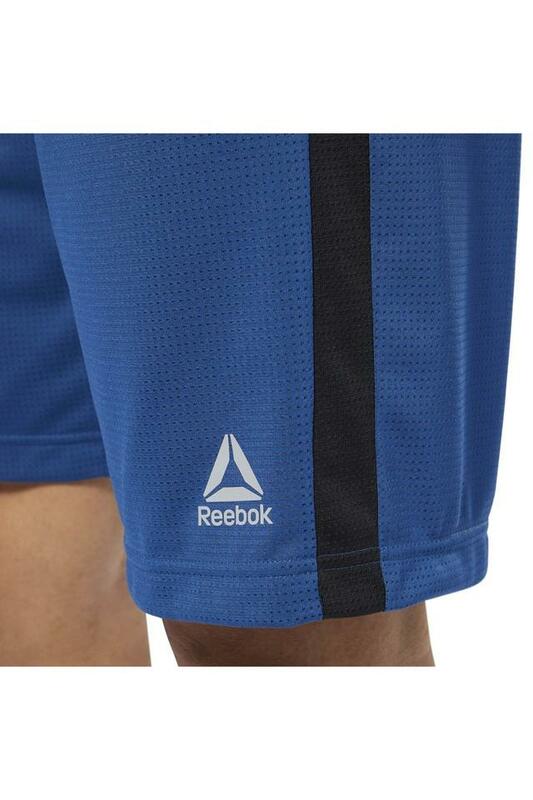 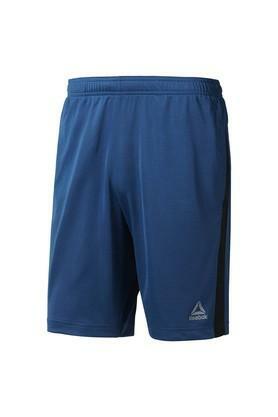 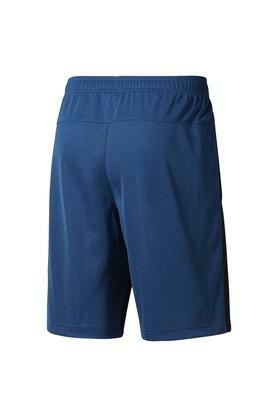 Improve your sportswear collection by adding this shorts, designed by the reputed brand, Reebok. Made of polyester fabric, it will keep you at ease for long hours. It features a solid pattern that renders it stylish. Suitable to be worn for a morning walk or workout session, this shorts will look good when teamed with a t-shirt and sports shoes.